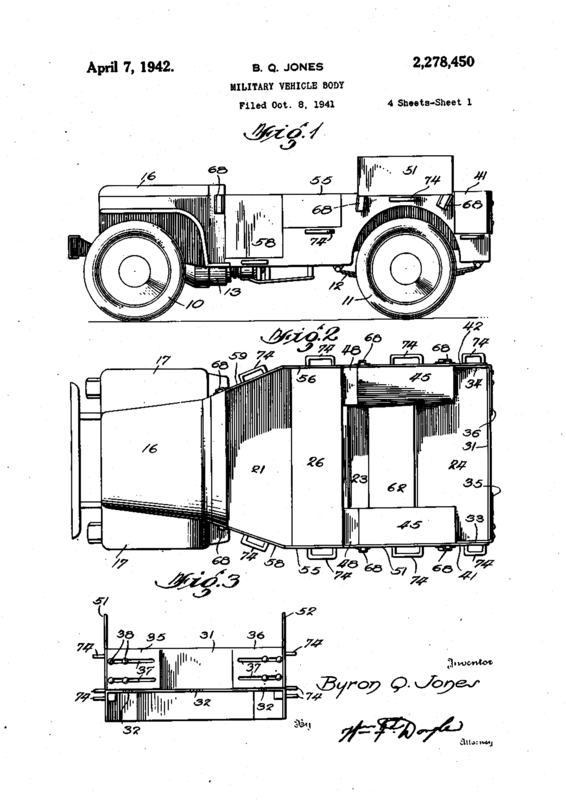 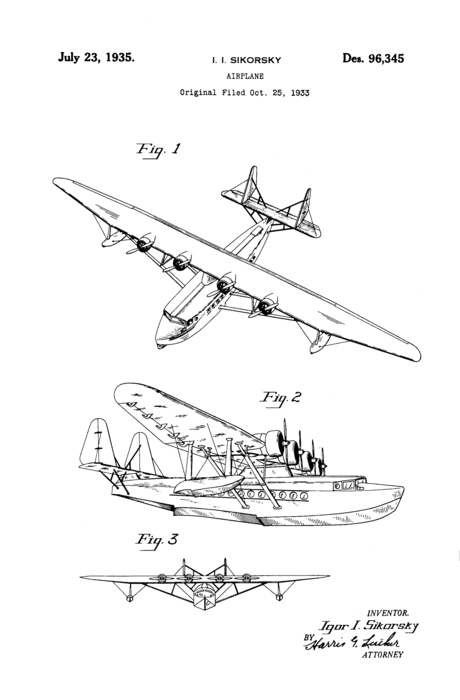 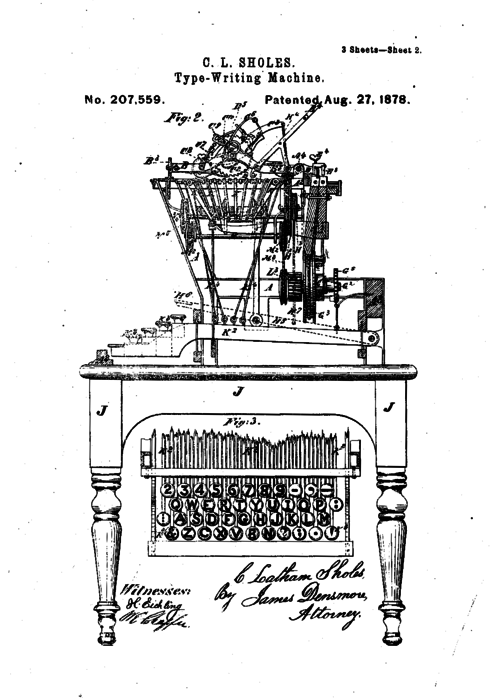 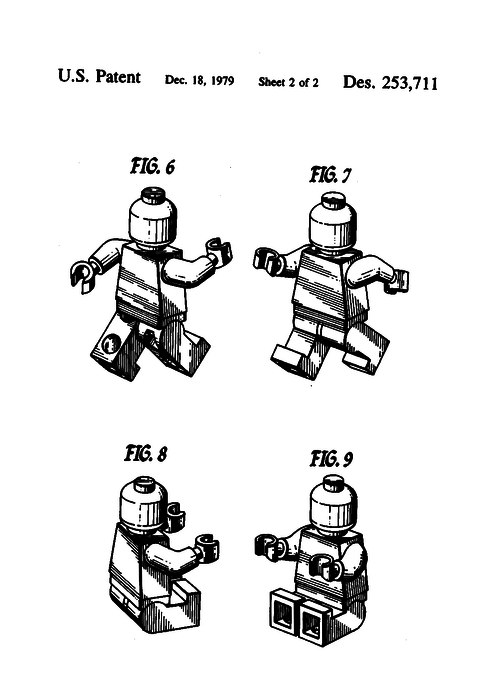 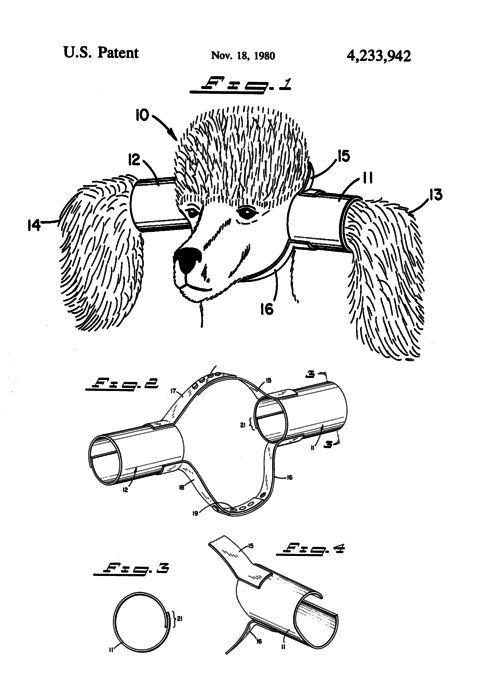 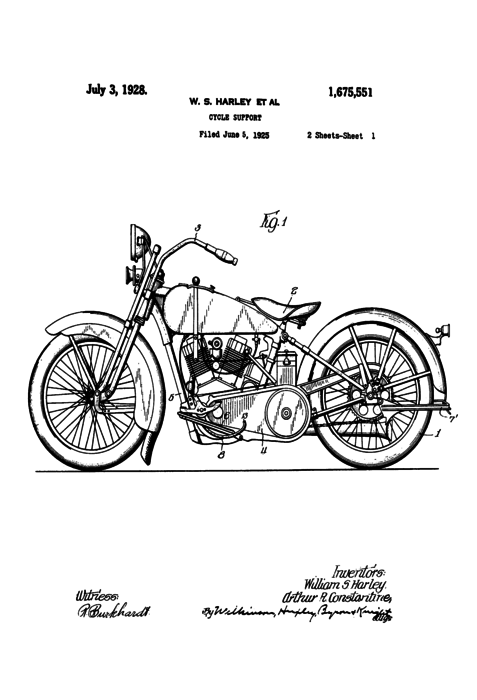 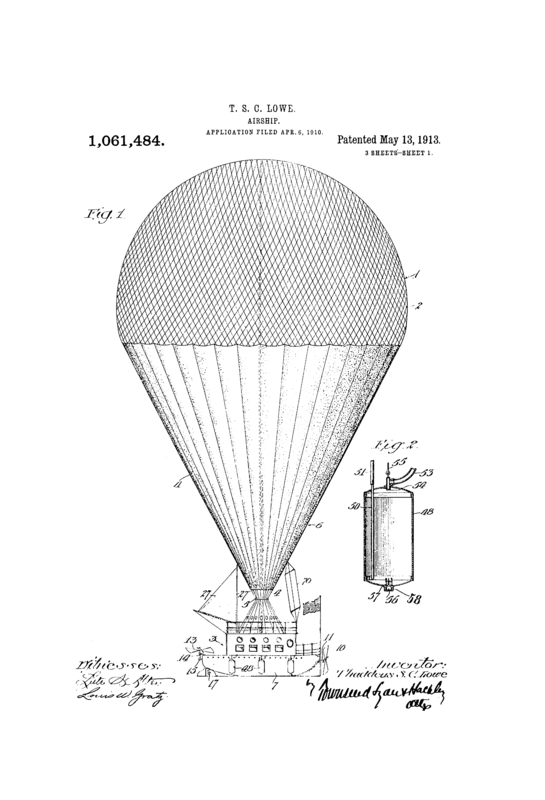 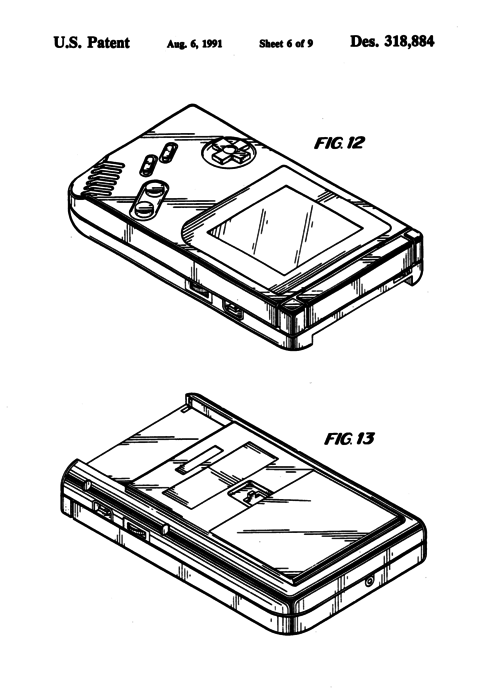 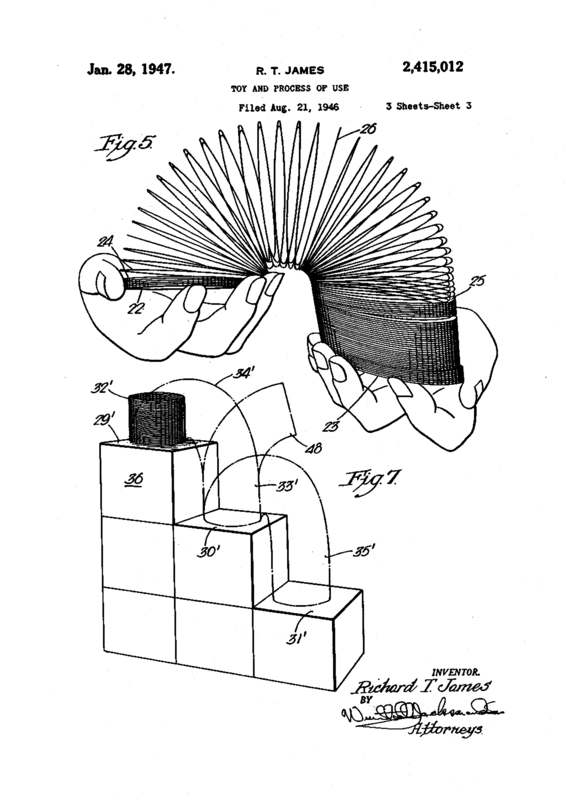 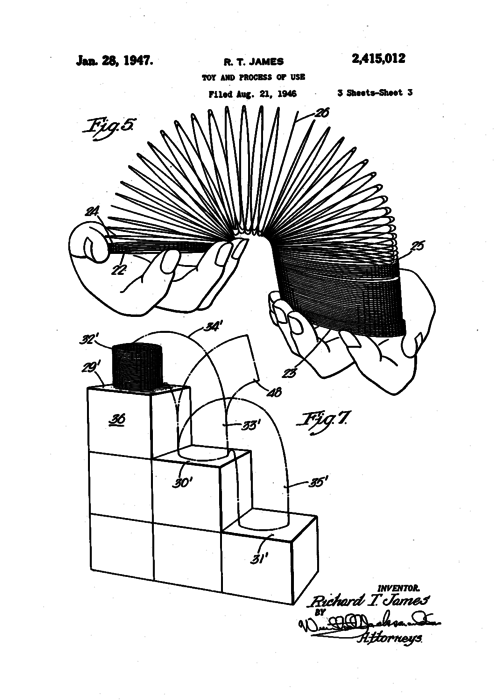 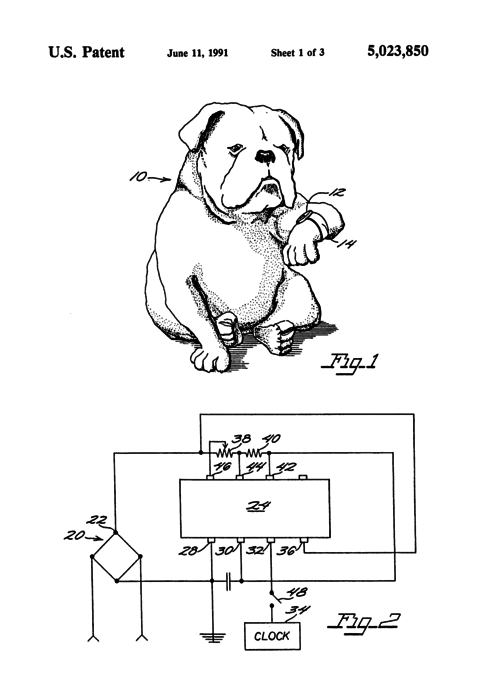 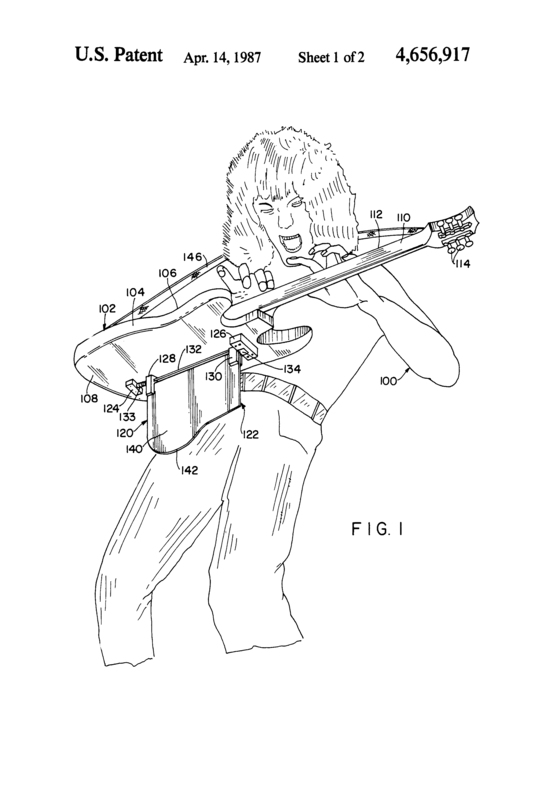 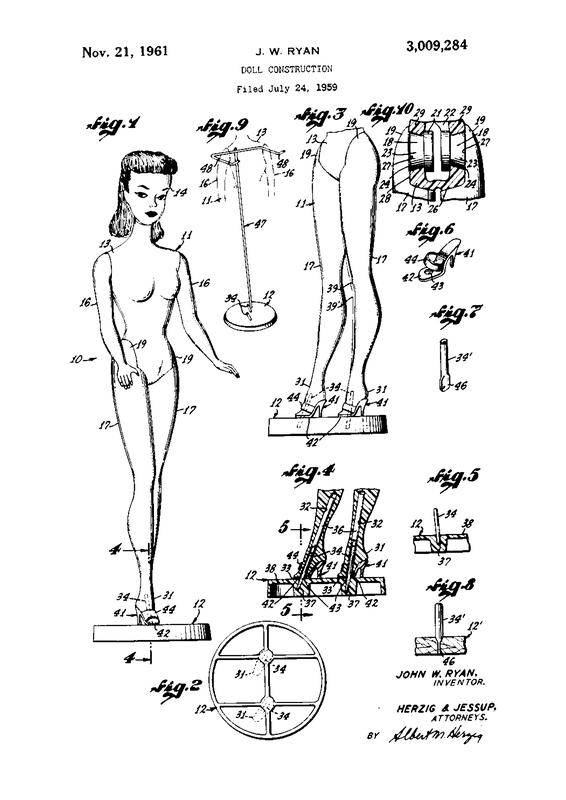 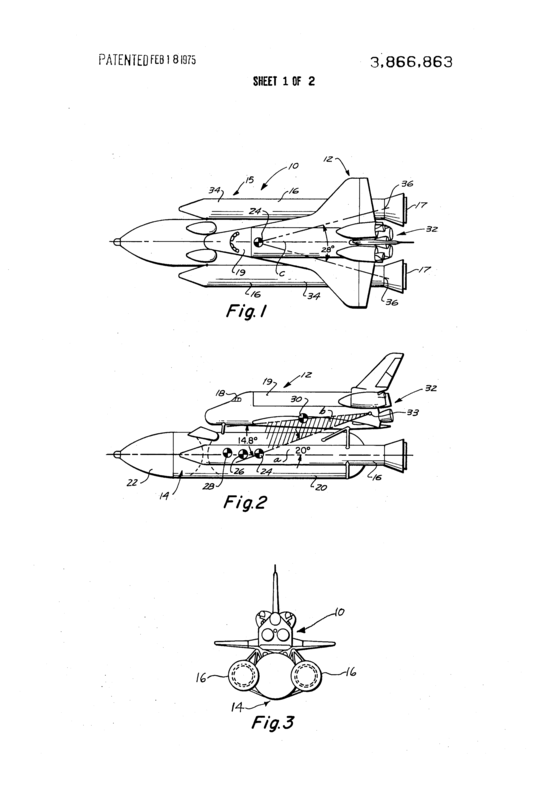 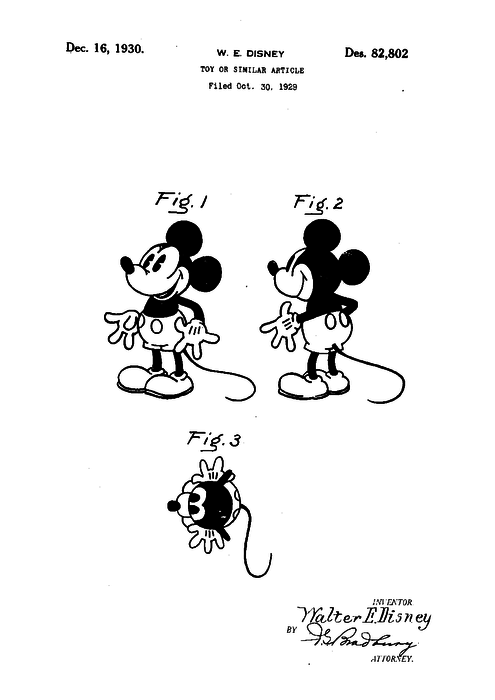 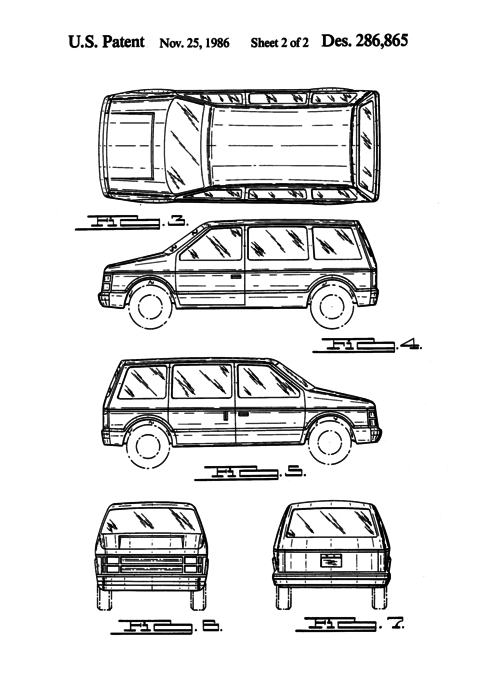 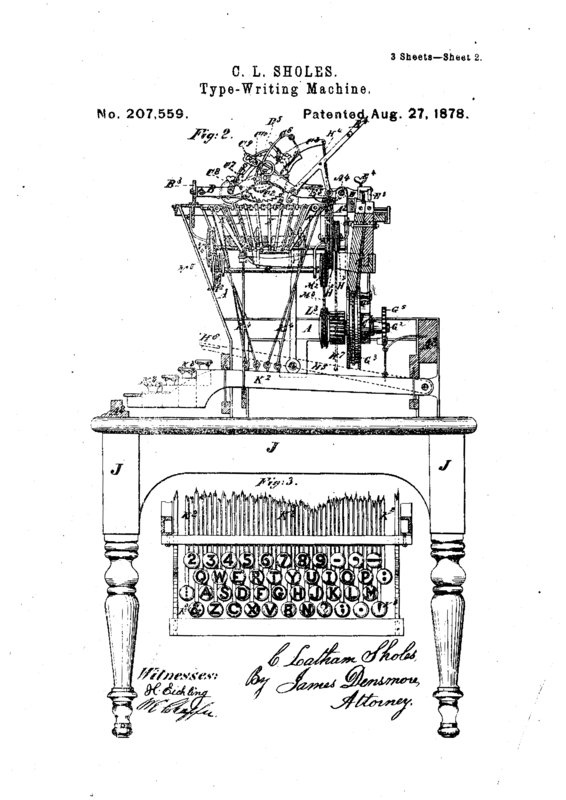 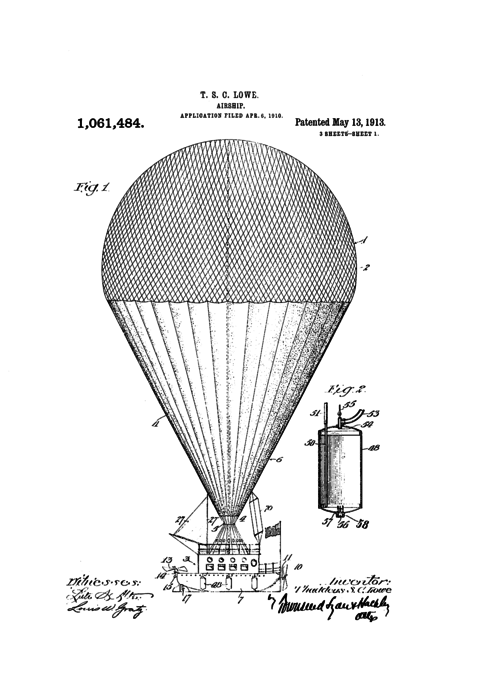 Google Patents is a treasure trove, but the images are too low resolution for a good print. 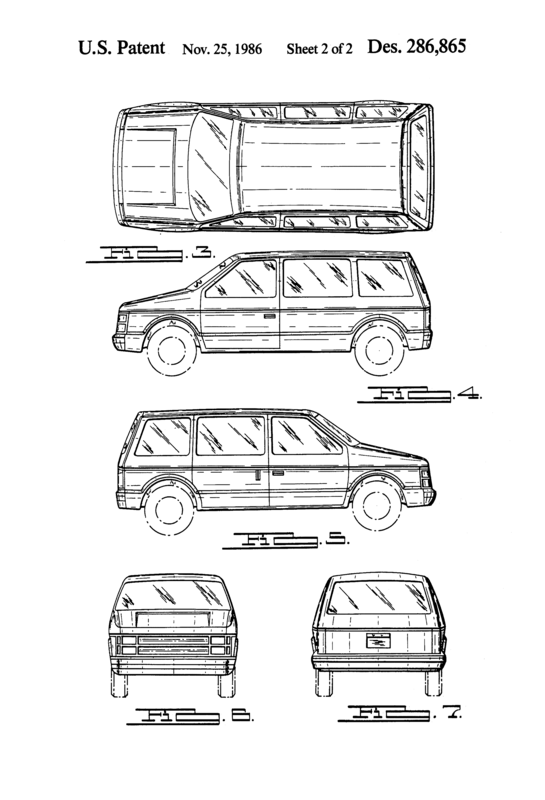 We've made the high resolution versions available below for you to download. 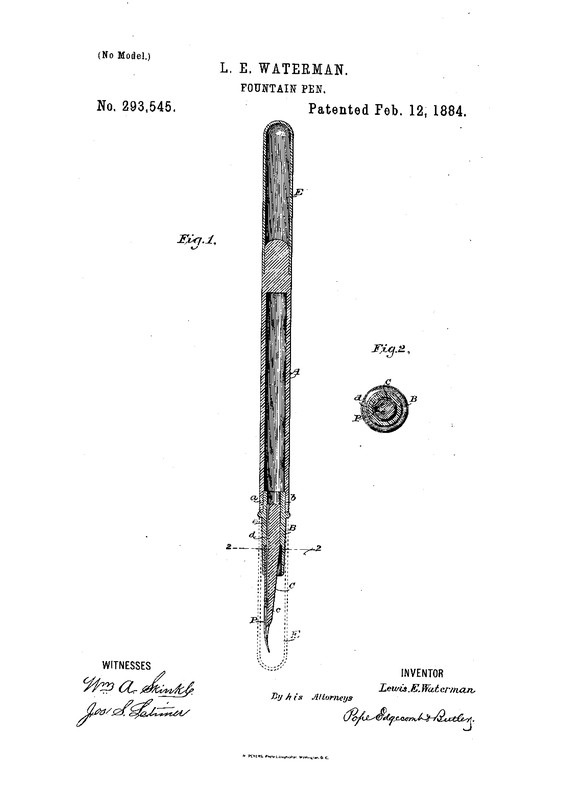 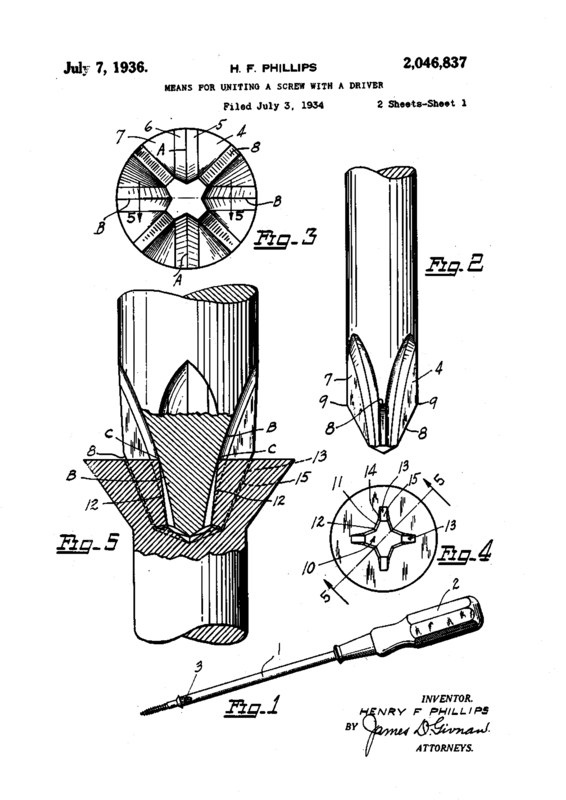 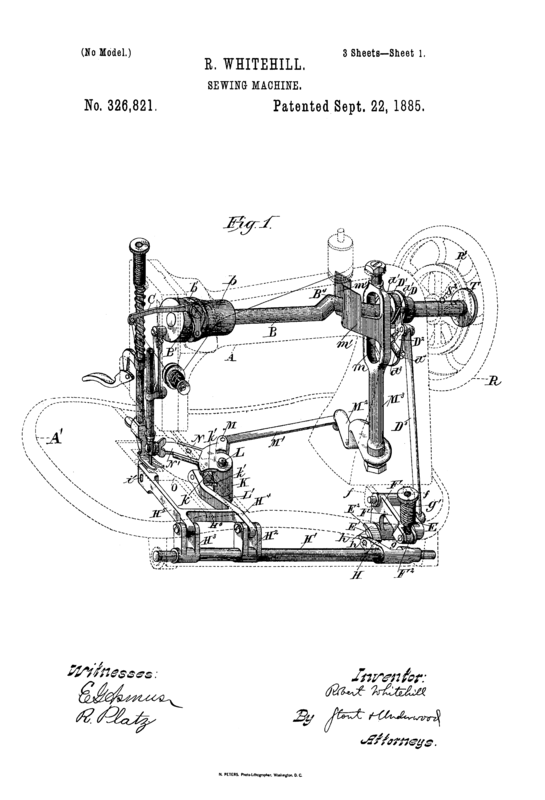 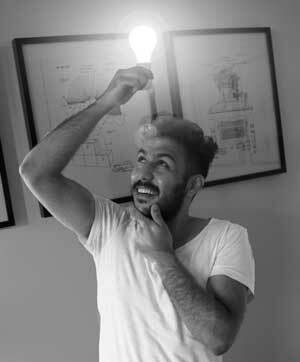 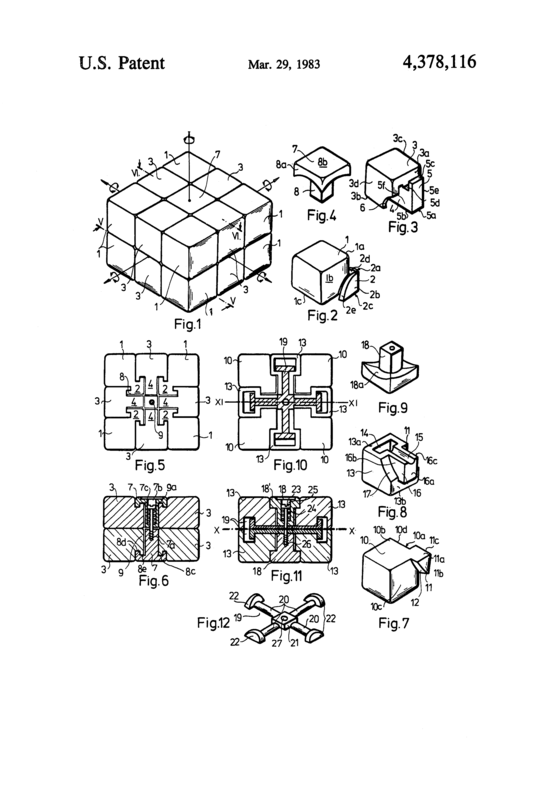 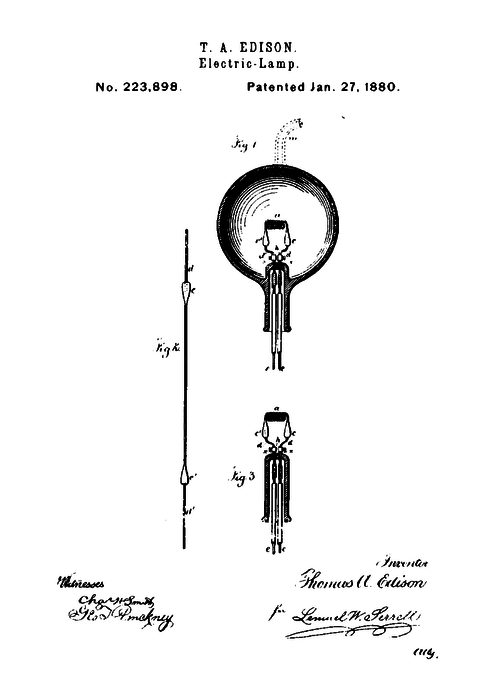 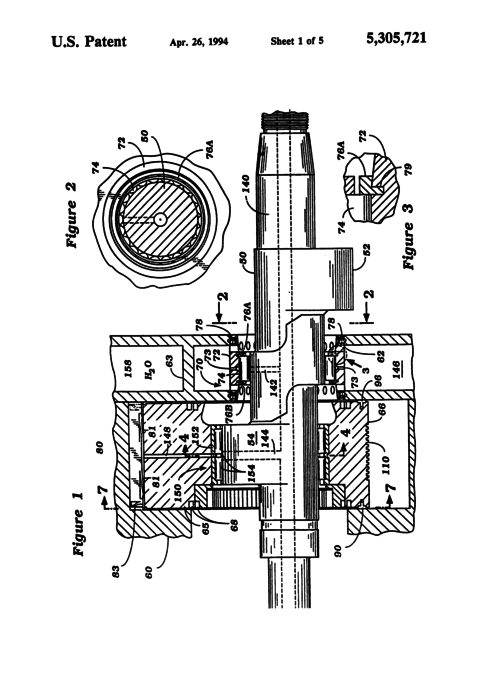 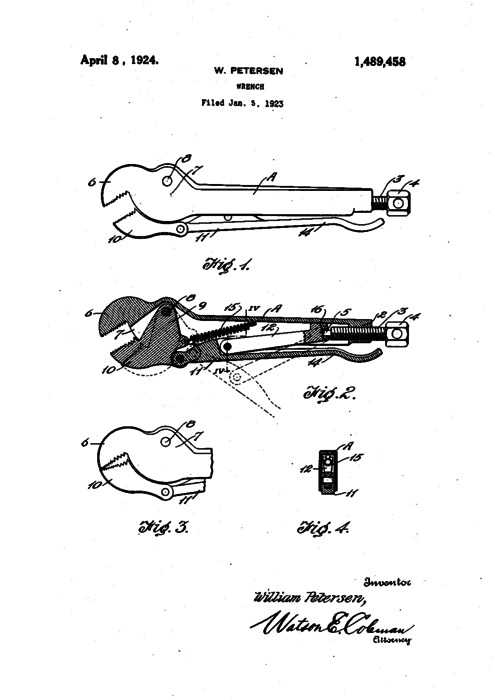 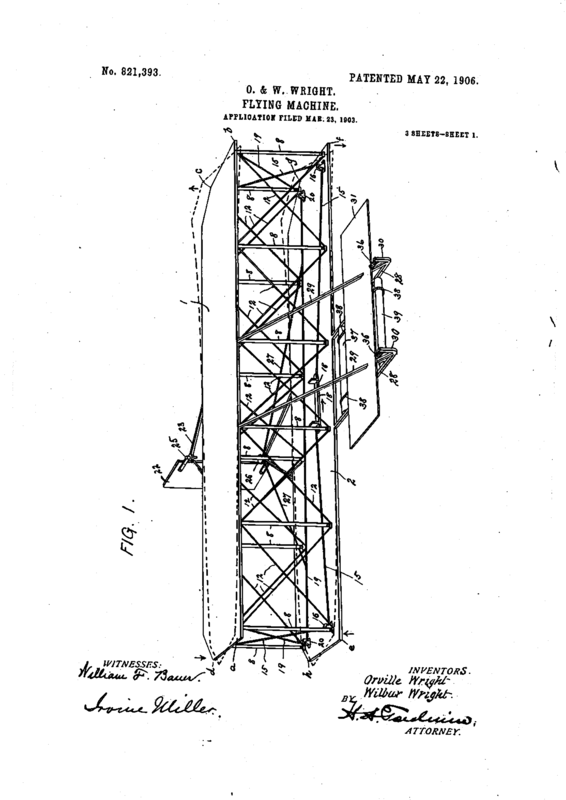 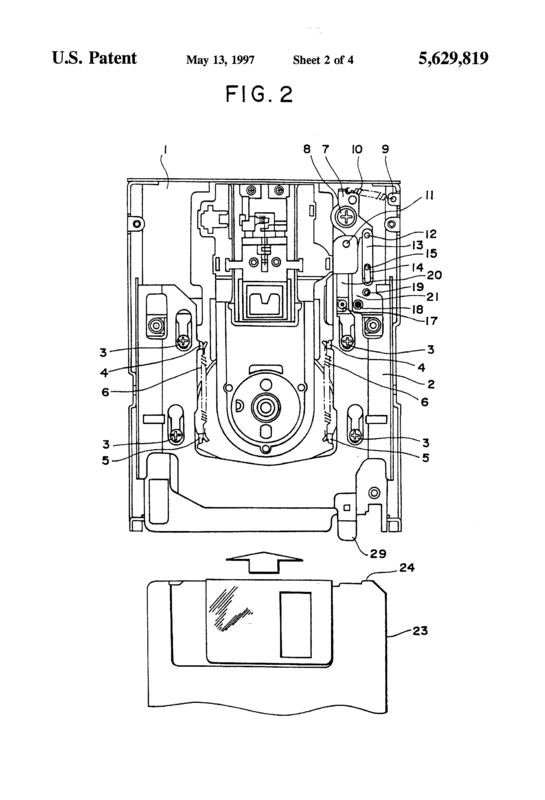 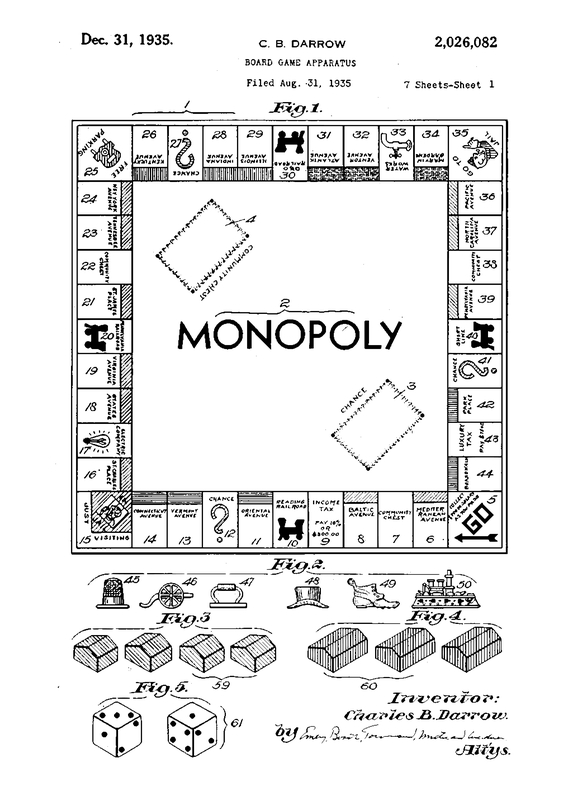 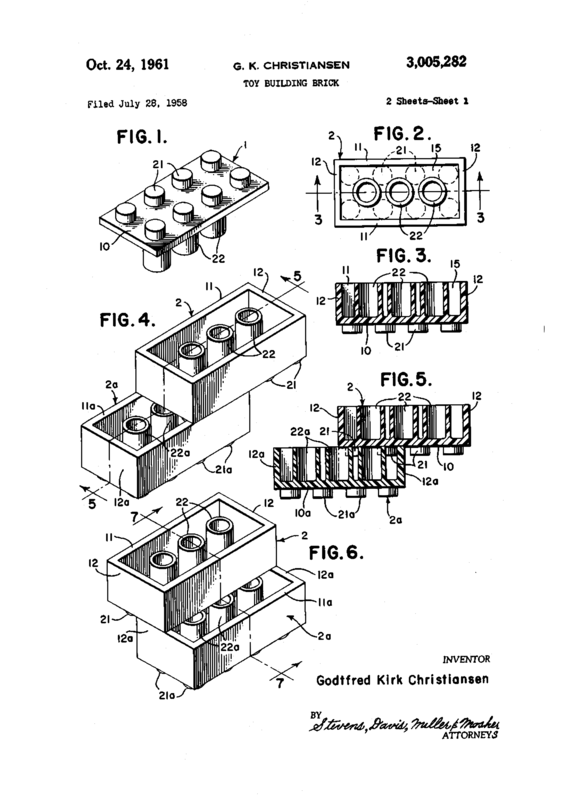 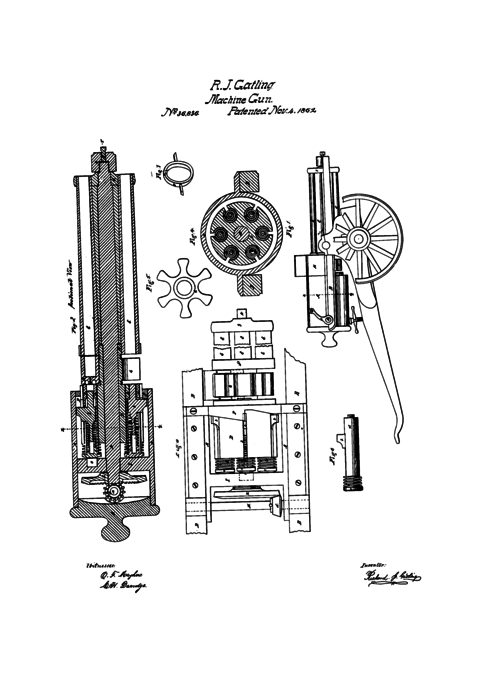 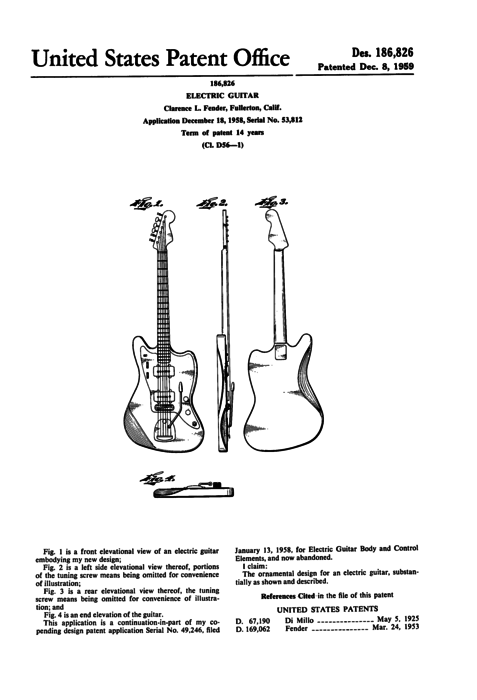 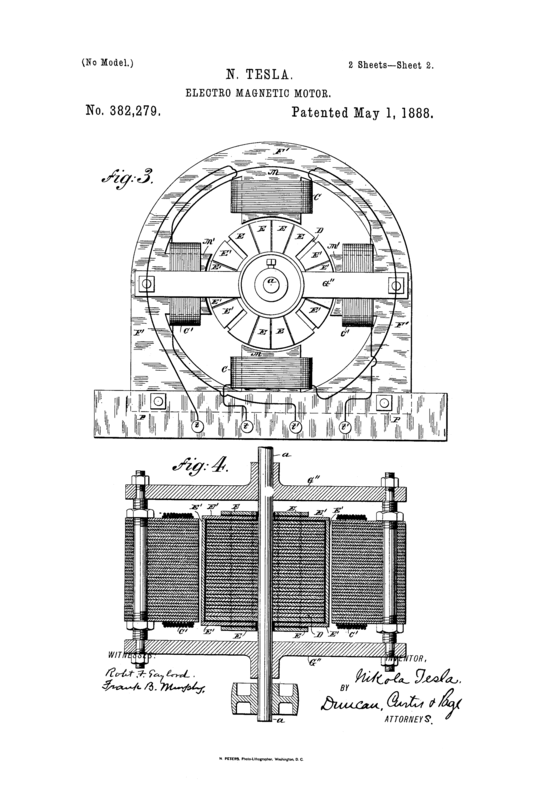 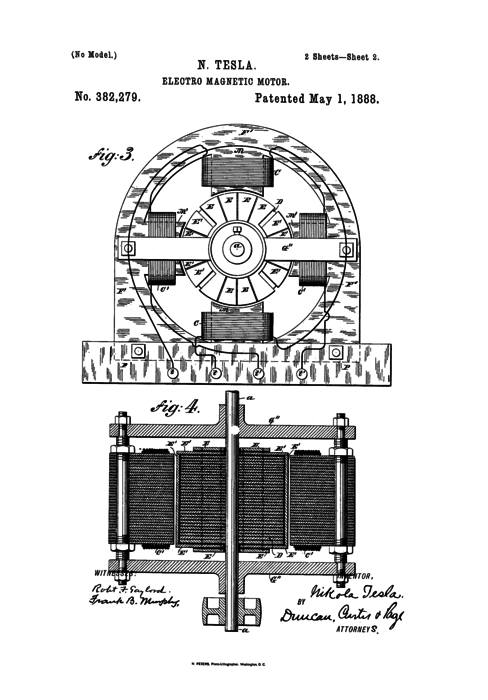 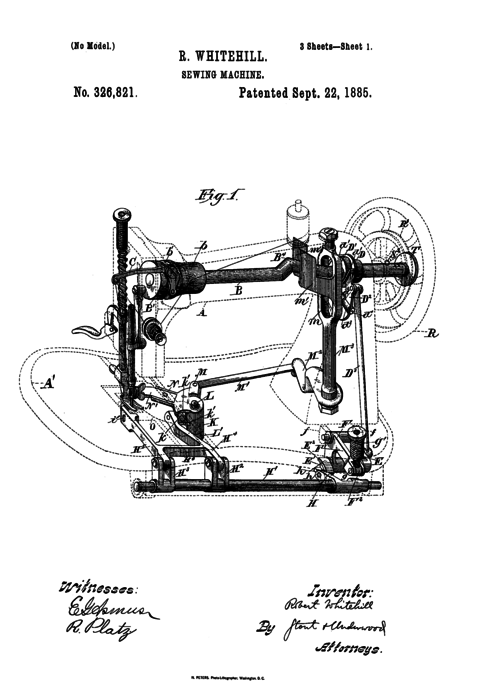 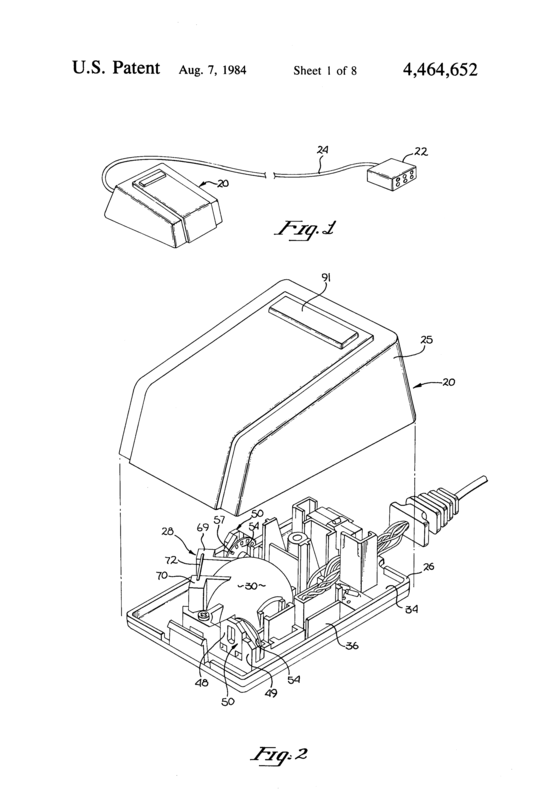 Follow Eric Adler's board Patent Drawings on Pinterest.